Programme without Cabinet Status - orders – Issued. G.O.Rt.No. 197, WCD&SC(Prog.II) Dept., Dt: 28.05.2014. In the Government Order read above, Sri G.Koteswara Rao has been appointed as Chairman, A.P. 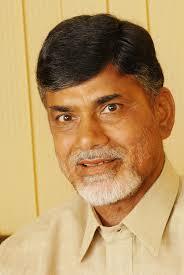 Vikalangula Cooperative Corporation, Government of Andhra Pradesh. 2. Sri G.Koteswara Rao, Chairman, A.P. Vikalangula Cooperative Corporation, Government of Andhra Pradesh is hereby permitted to draw pay and allowances as indicated in annexure from the date of assumption of charge.